GS Yuasa Corporation (Tokyo Stock Exchange: 6674; “GS Yuasa”) announced that the lithium-ion cells for the International Space Station (“ISS”), manufactured by group company GS Yuasa Technology Ltd. (“GYT”), are to be loaded on to H-II Transfer Vehicle (“HTV”) “KOUNOTORI” 7 which is scheduled to be launched by Japan Aerospace Exploration Agency (“JAXA”) on September 11 from the Tanegashima Space Center. 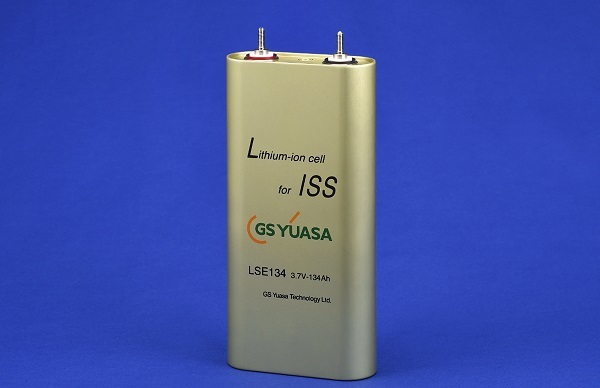 The new model batteries using GYT’s lithium-ion cells for ISS will contribute to the reduction in transportation cost as it can provide same capacity with 24 units, or half the number of cells when compared to the older batteries that used nickel-hydrogen cells. This was the first time a Japanese equipment is being adopted for use in the infrastructure of ISS. 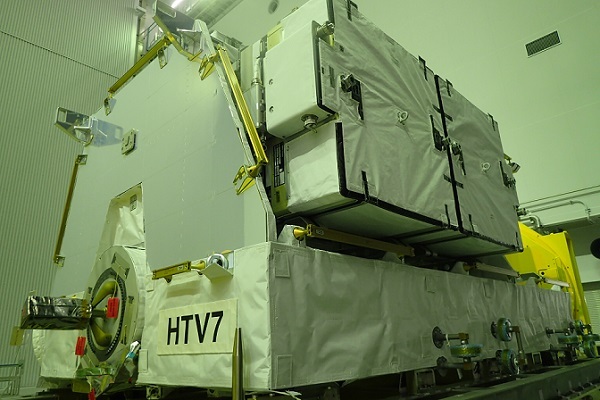 GYT’s space use lithium-ion cells have high energy density and long life and boast a track record and reliability of being installed in numerous spacecraft and rockets both in Japan and abroad. 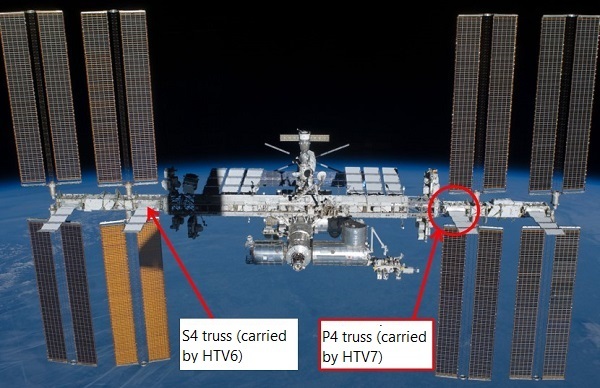 The cells have also been acknowledged as having optimal design for ISS operations, which require highly efficient charge-discharge, and were adopted for use in batteries for ISS in 2012. All the energy requirements of the equipment in the ISS, such as experimental and measurement devices led by systems for maintaining life, are met by the power produced by solar panels, and the power for the nocturnal periods, which come 16 times a day in the ISS, is supplied from the batteries charged during day time. 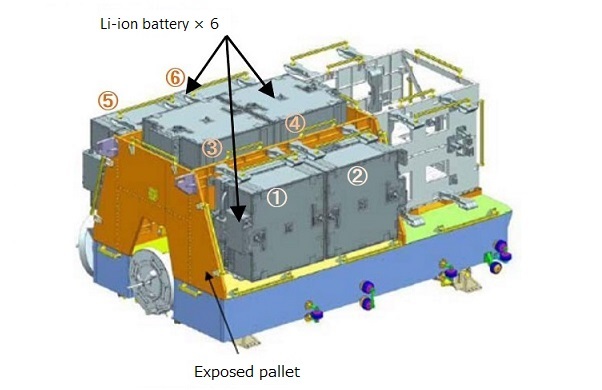 JAXA has announced that these new batteries will be delivered to ISS in four batches and this is the second delivery following the one in December 2016. The replacement of the batteries is scheduled to be carried out by the astronauts during their activities outside the space station.